Christians throughout history have framed their understanding of the Bible within the context of their own culture—but the world of Jesus is not our world. 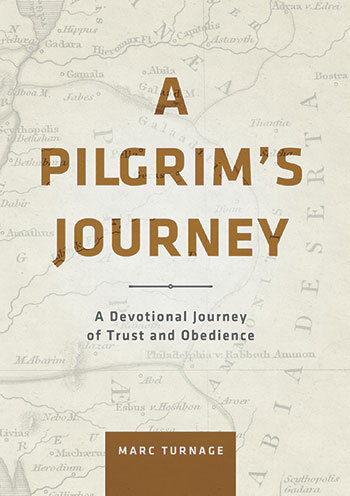 A Pilgrim’s Journey by Marc Turnage will help you explore the people, places, and events of the Bible in their real-world, historical contexts. This 30-day devotional can open the door to the time and culture of God’s revelation, enabling Him to speak to you in new and fresh ways. 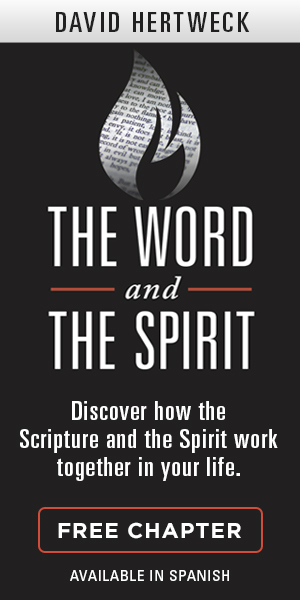 As you read the Bible through this lens, its message will bridge across time and space to transform how you live in the twenty-first century. Marc Turnage holds an MA in Jewish History and New Testament Backgrounds from Jerusalem University College. He is currently finishing his PhD in the Land of Israel Studies Department at Bar Ilan University located in Ramat Gan, Israel, under the supervision of Professor Esther Eshel. Marc has taught graduate and undergraduate students at universities in the United States and abroad. He has published widely for both academic and popular audiences. His book Windows into the Bible was named by Outreach Magazine as one of its top Christian living resources. Marc is a widely sought-after speaker and a gifted teacher. He has been guiding groups to the lands of the Bible—Israel, Jordan, Egypt, Turkey, Greece, and Italy—for over twenty years. He resides in Springfield, Missouri, with his family.